Who is Codi Butts on Floribama Shore? 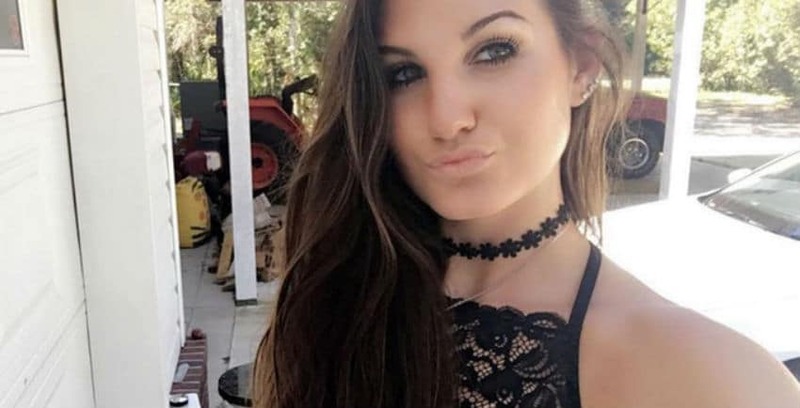 Codi Butts is one of the central cast members of the MTV show, Floribama Shore. Hailing from South Carolina, he has plenty of southern gentleman appeal. Before filming Floribama Shore, Codi worked as a bartender — and from watching the show, it is clear he knows his way around alcohol. While there have been some of his drunken moments featured on the show, Butts is generally pretty calm even when partying hard. A cross between the peacemaker and pot-stirrer, Codi Butts has shown the world several sides to him. It is clear he loves to watch the drama unfold around him. In times of need, Codi has also been known to provide a shoulder to cry on. As Season 2 of Floribama Shore returns to MTV, Codi Butts is along for the ride — and back to his pot-stirring antics, something that fans love to hate. Expect to find him sitting back and watching the fireworks unfold, unless it backfires on him of course. There have been some questions about Codi Butts’ sexuality, but he maintains that he is interested in women. He may not be as wildly desired of some of his housemates appear to be on the show, but when he heads out to the bar with the crew, Codi is dressed to impressed. Even through the crazy moments, Codi Butts seems to get along well with his housemates. And one thing is for sure, as viewers will know — he certainly adds value to the cast of Floribama Shore. Who is pregnant on MTV’s Floribama Shore? Why did Candace leave the Floribama Shore house early? 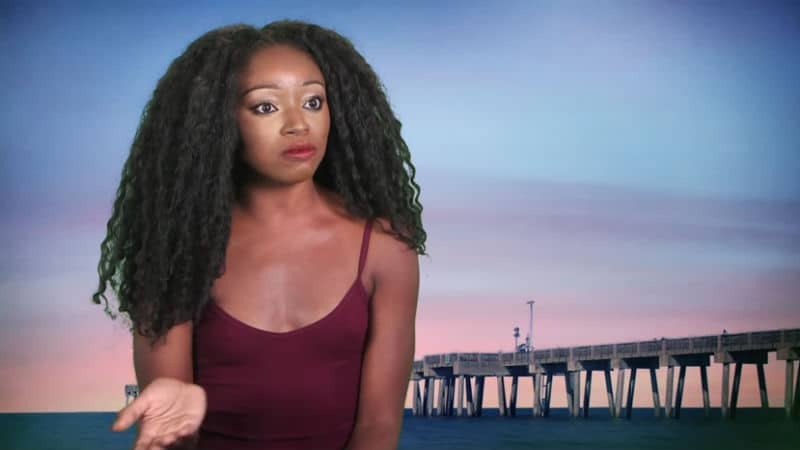 Who is Kortni Gilson on Floribama Shore?